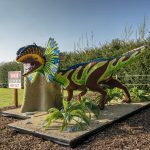 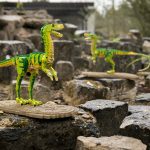 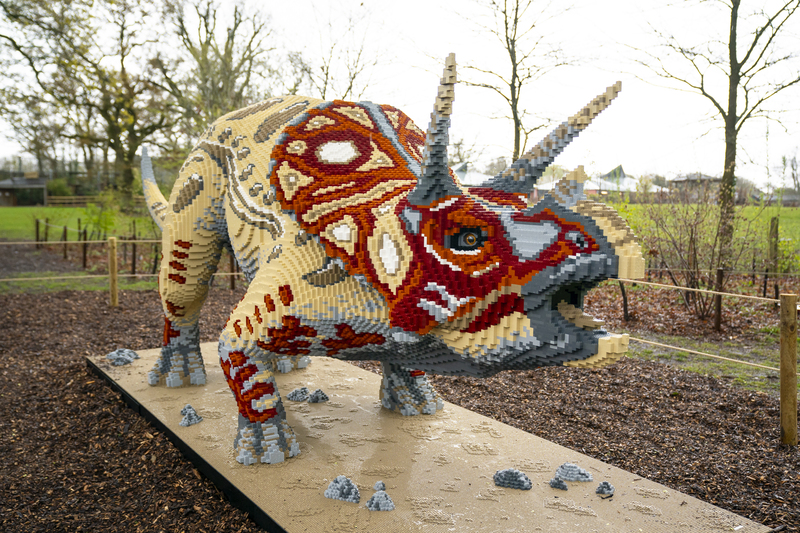 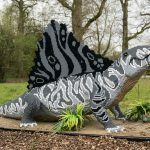 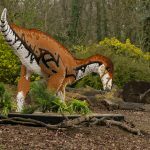 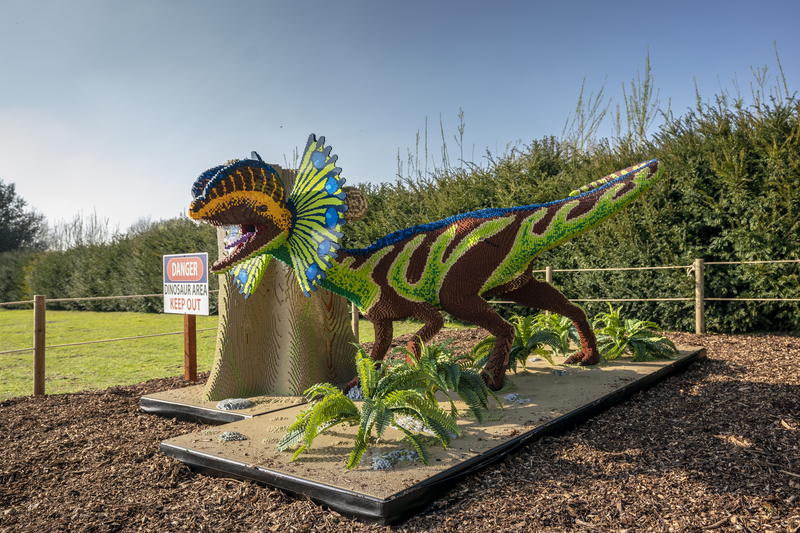 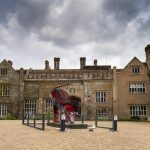 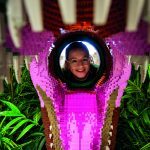 Marwell Zoo in Hampshire has a world exclusive this year with BRICKOSAURS!, a collection of life-like LEGO® brick dinosaurs on display around its beautiful 140-acre park. 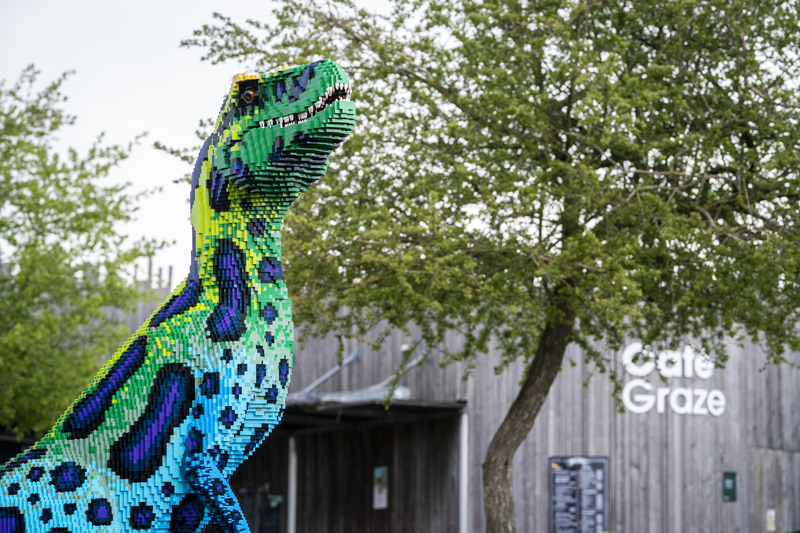 It opened on the April 5th and running until 1 September 2019, visitors can get closer to the wonders of the natural world and the prehistoric world, all in one place. 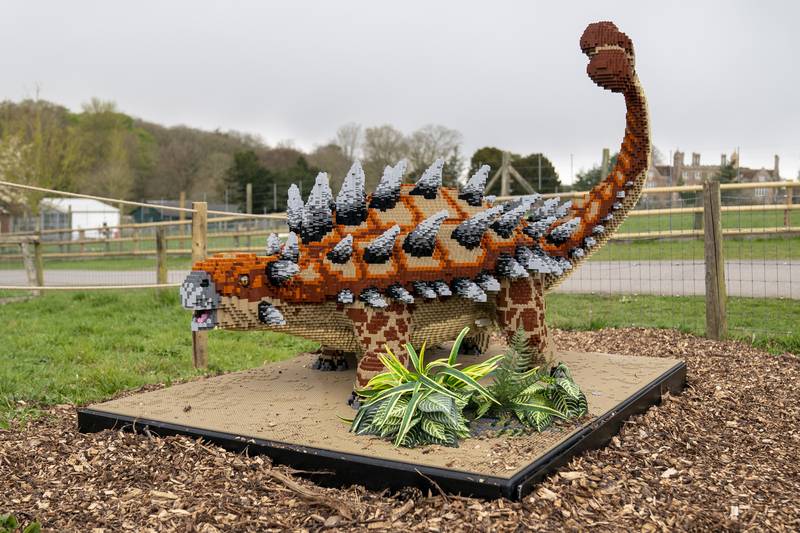 Highlights include the largest touring LEGO brick dinosaur model ever made – a whopping eight-metre Tyrannosaurus rex, a host of extra activities including lots of fun and hands-on experiences in BRICKOSAURS Base Camp, meet and greet with ‘Bruce’ a BRICKOSAURS keeper who brings some of the dinosaur characters to life and opportunities to see Spike the new Stegosaurus mascot. 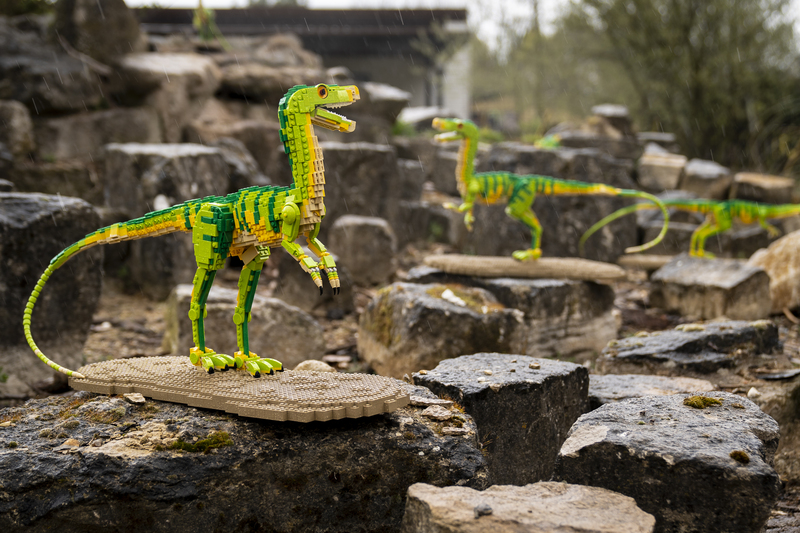 At BRICKOSAURS Base Camp, kids both big and small can be inspired and get creative in the brick pits, have fun with photo opportunities in a giant Megalosaurus head and explore the BRICKOSHOP. 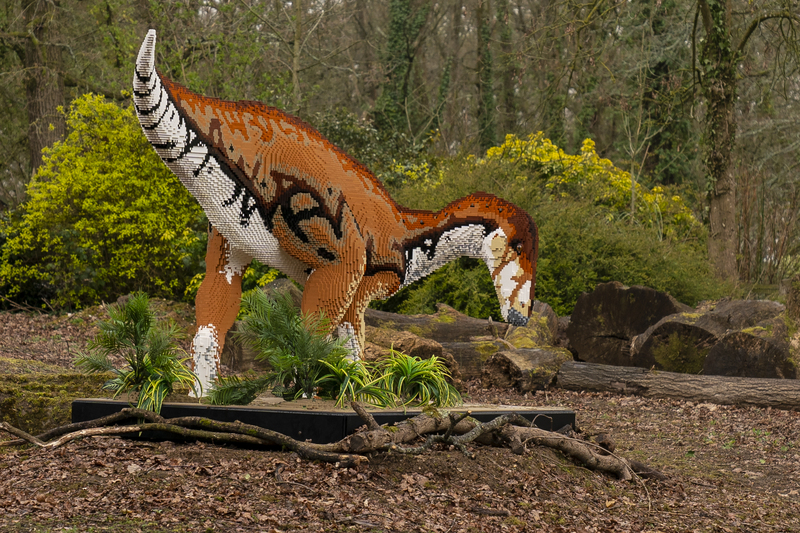 There will also be face painting during weekends and school holidays (subject to availability). 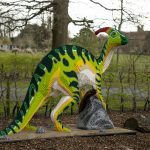 BRICKOSAURS has been two years in the planning and it’s fantastic to see it all finally come to fruition. 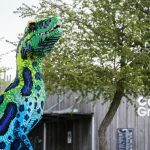 It’s a genuine world-first at Marwell Zoo and the ‘must-see’ family day out for 2019. 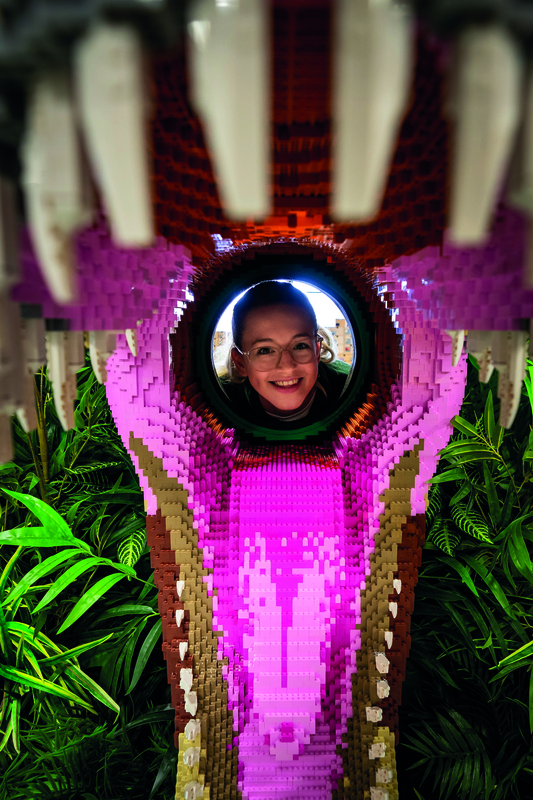 The event combines all the things younger and older guests will love; world-class animal experiences, dinosaurs in full technicolour and LEGO bricks, with even more to come. 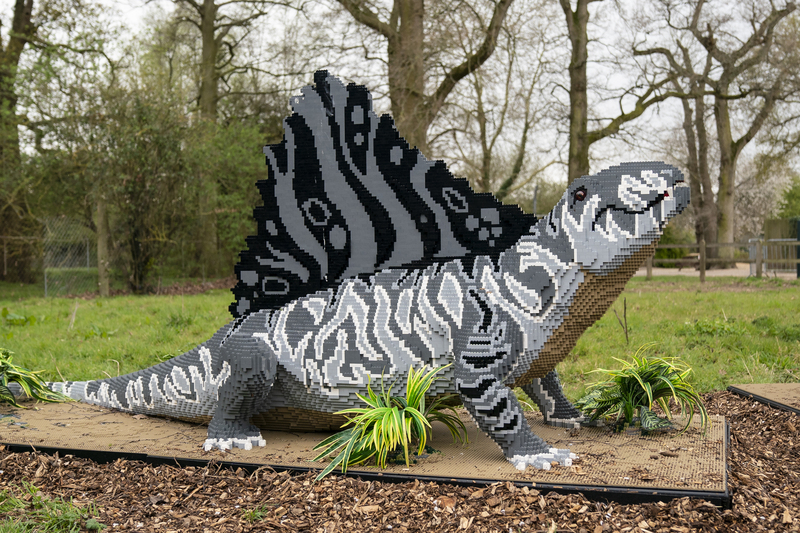 We have around 36 BRICKOSAUR sculptures, in 16 displays around the zoo, from Friday (5 April) and even more arriving for the summer holidays. 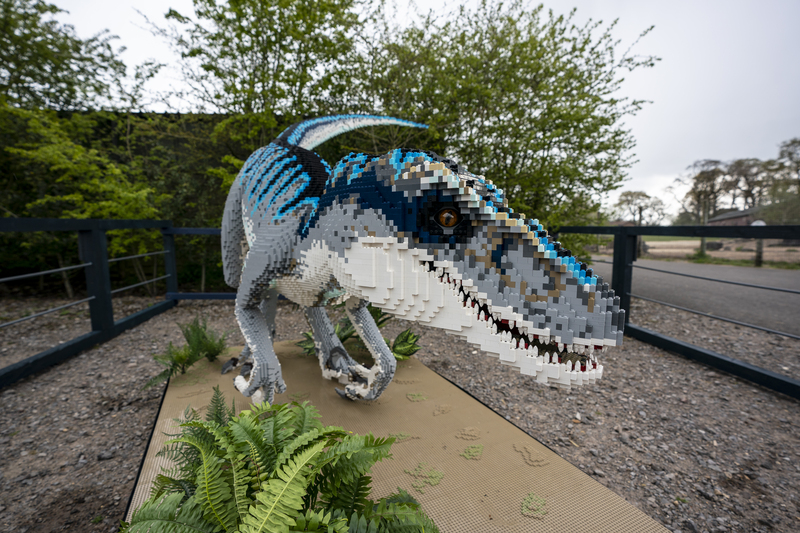 With our amazing Base Camp activity area and the return of the popular brick pits, there are plenty of reasons to keep coming back and our membership passes are even better value. 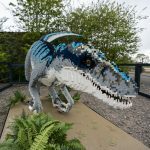 Bright Bricks, the builders and creators behind BRICKOSAURS, spent an estimated 969 days using more than two million bricks to complete the collection of dinosaur sculptures. 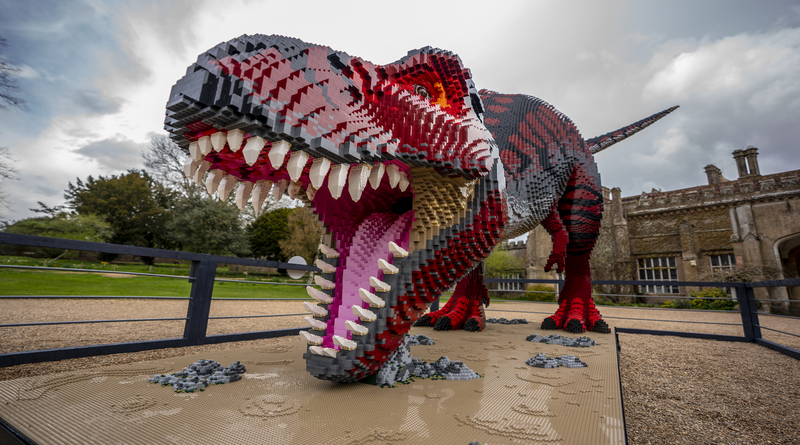 We have never attempted anything on this scale before. 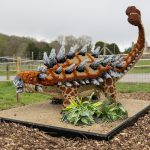 It is by far our biggest ever collection and now they are in place around Marwell Zoo, they look even more spectacular. 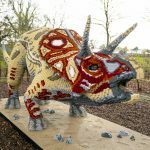 We can’t wait to see the public’s reaction. 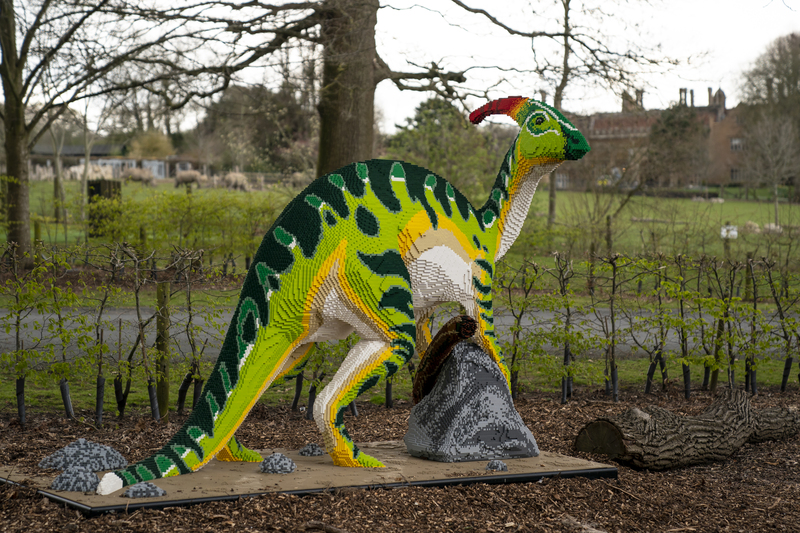 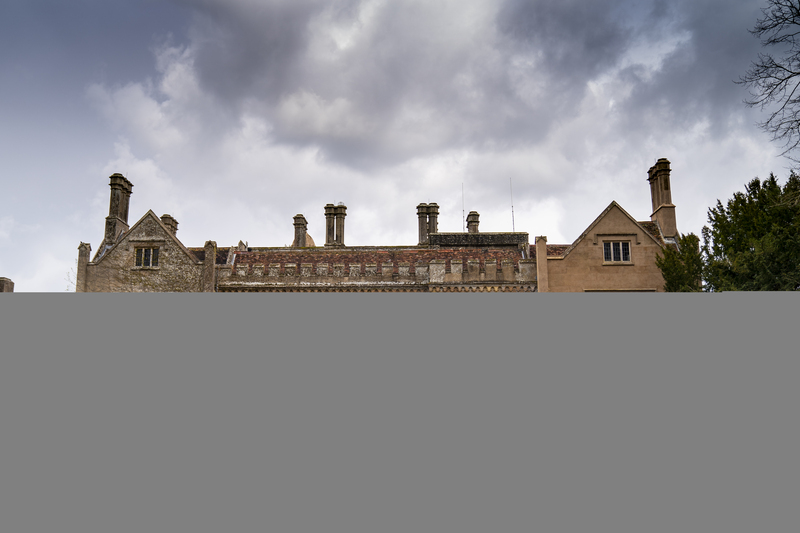 BRICKOSAURS and a selection of extra activities are included with general admission at Marwell Zoo.